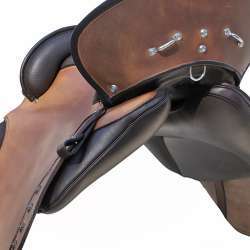 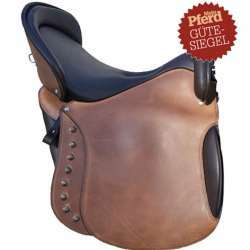 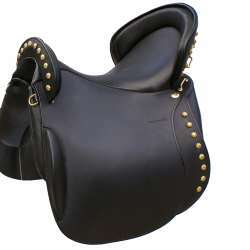 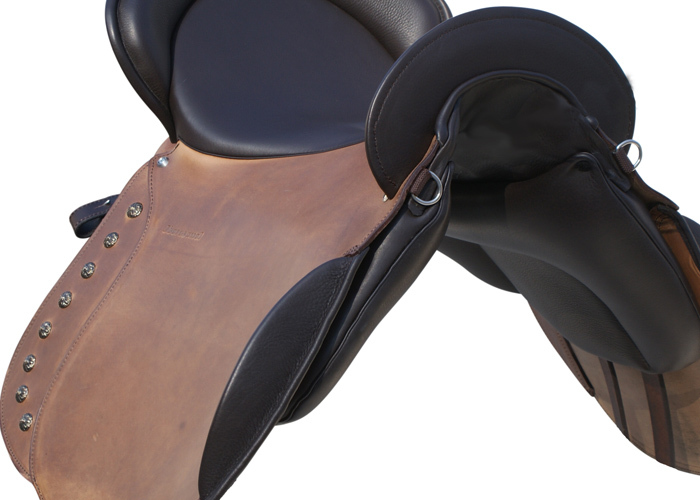 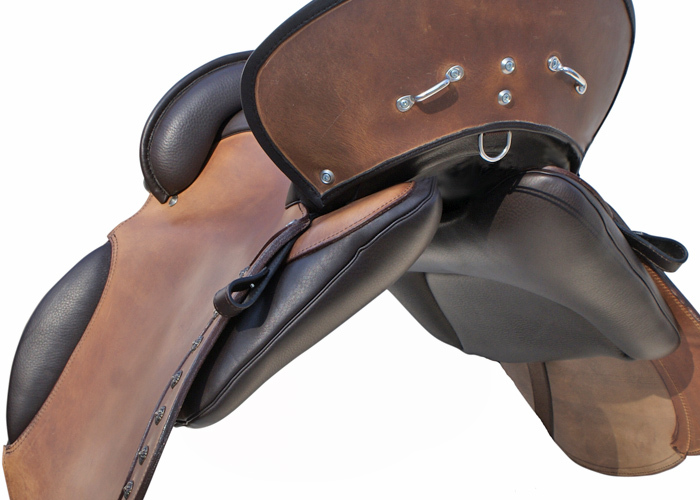 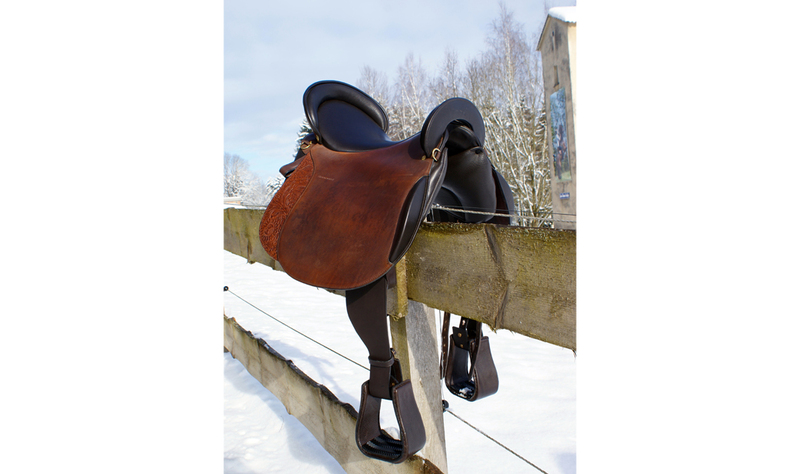 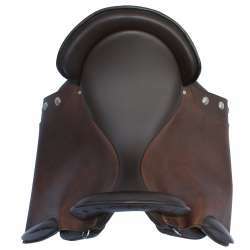 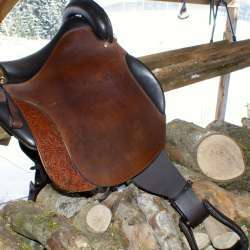 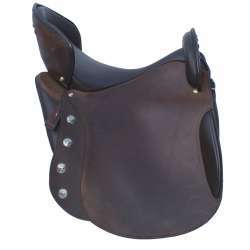 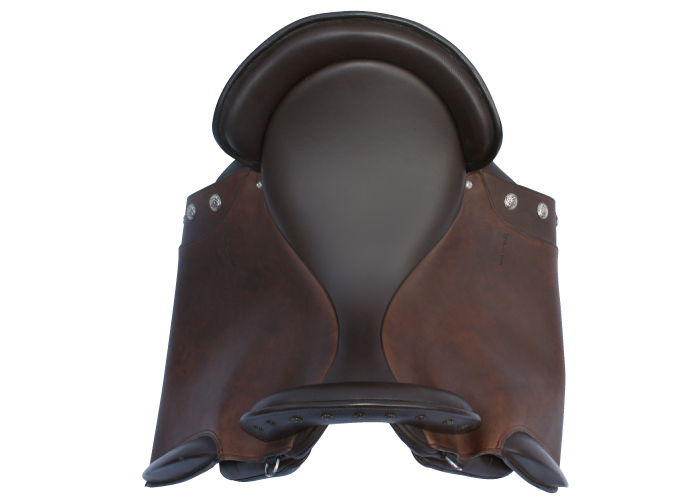 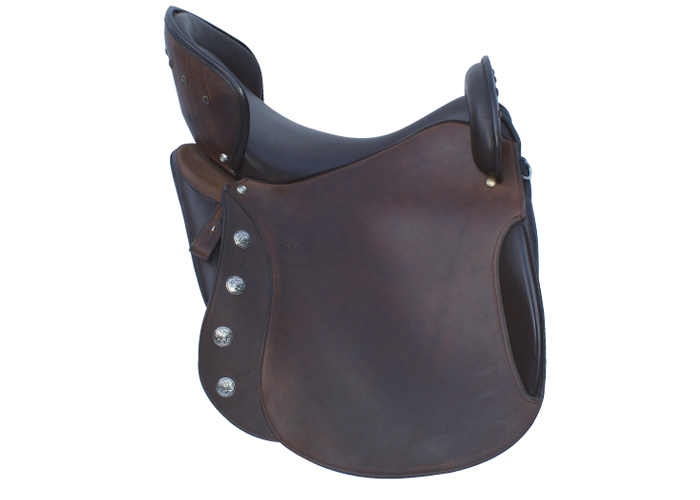 Iberosattel provides with the Vaquero Breitschaft an ideal saddle for long rides and trekking. 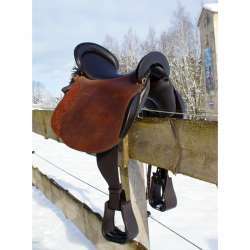 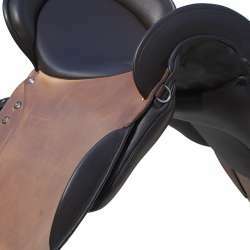 It is also very well suited for dressage. 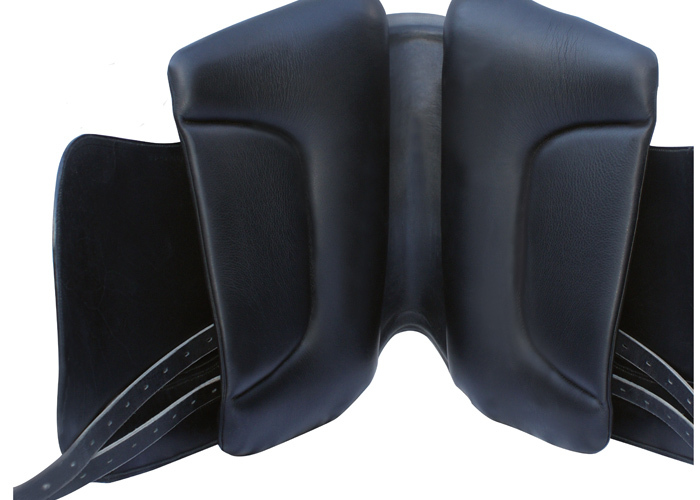 The comfort padding - only available at Iberosattel - spreads the rider‘s weight on the horse‘s back and is developed that finest support is still possible. 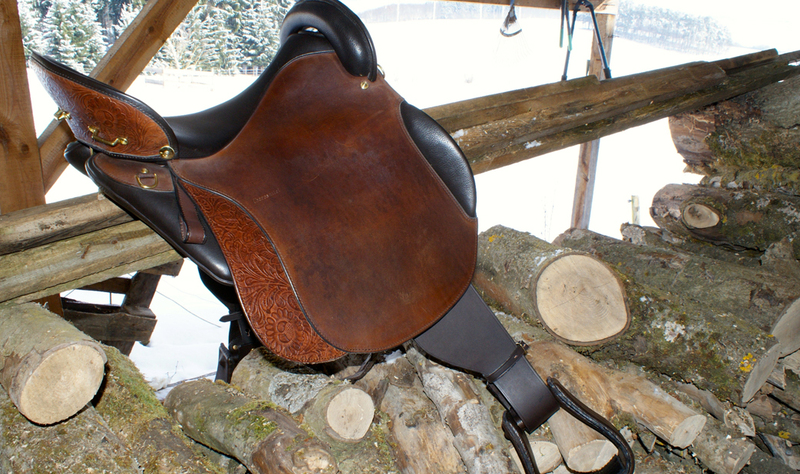 In developing the Vaquero Breitschaft many experiences of the famous trainer Bruno Breitschaft made it as pleasant as possible for the horse and rider. 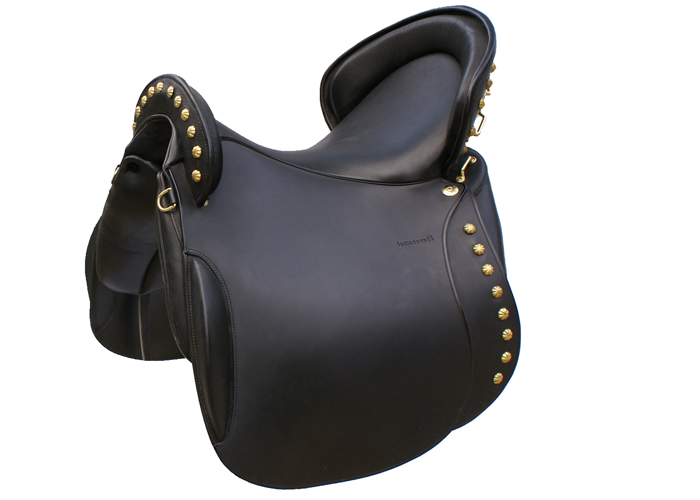 The Vaquero Breitschaft is a real alternative for Western riders >> Ibero Breitschaft in the Western style. 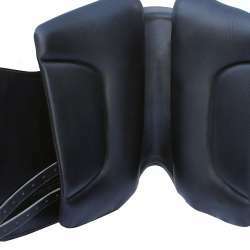 Including adjustment on site and SECUSAD-System. 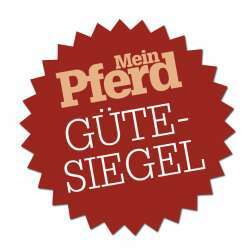 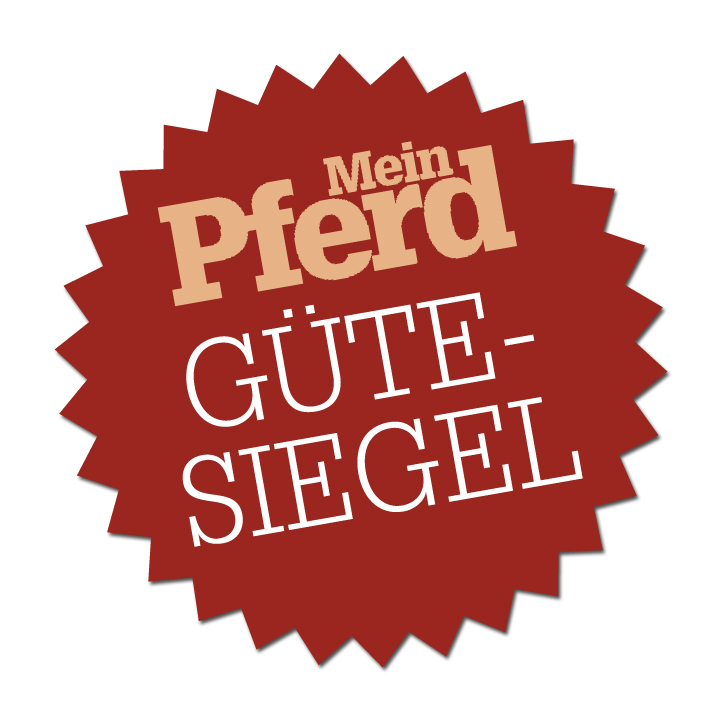 In issue 07/2013 drew the magazine "Mein Pferd" the Vaquero Breitschaft with the "Mein Pferd seal of approval" from.